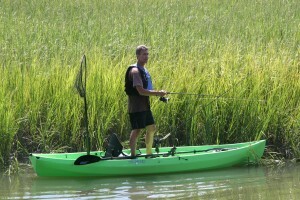 Have you fished from a NuCanoe fishing kayak rental? If not, then you are missing a whole new experience. 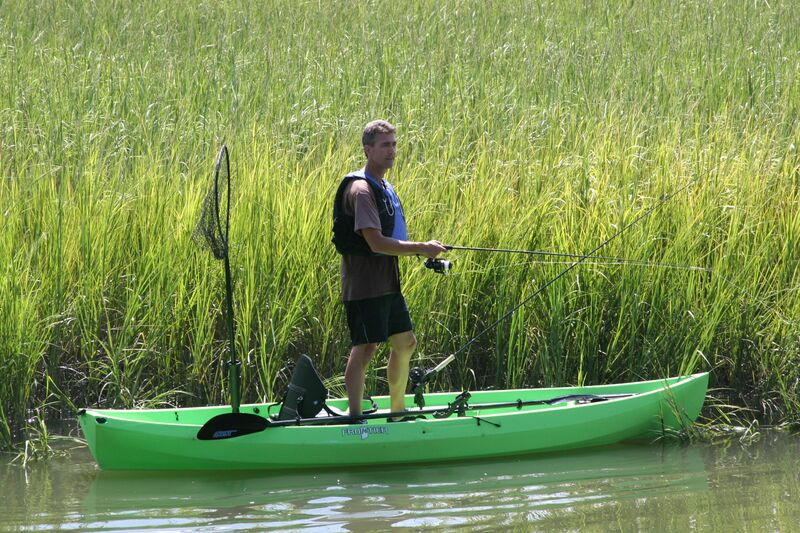 A NuCanoe fishing kayak rental allows you to get to places that boats simply cannot. 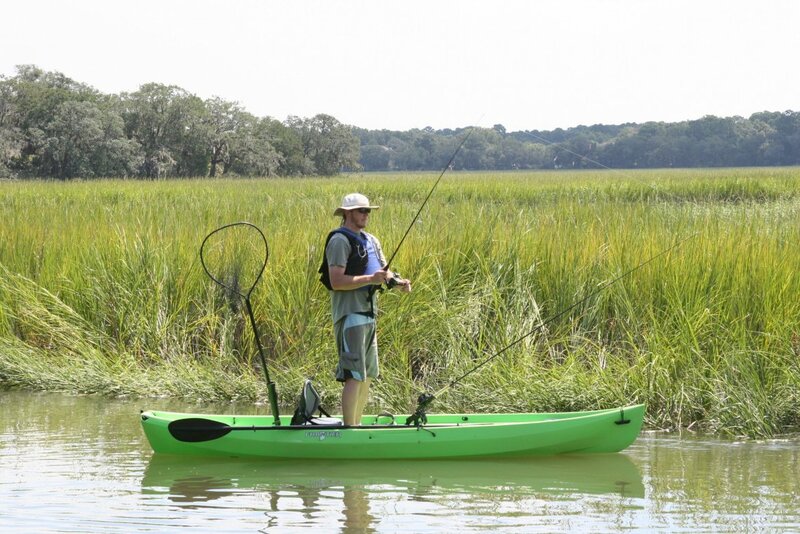 Quietly paddle out to enjoy one of the most stable kayak fishing experiences out there. 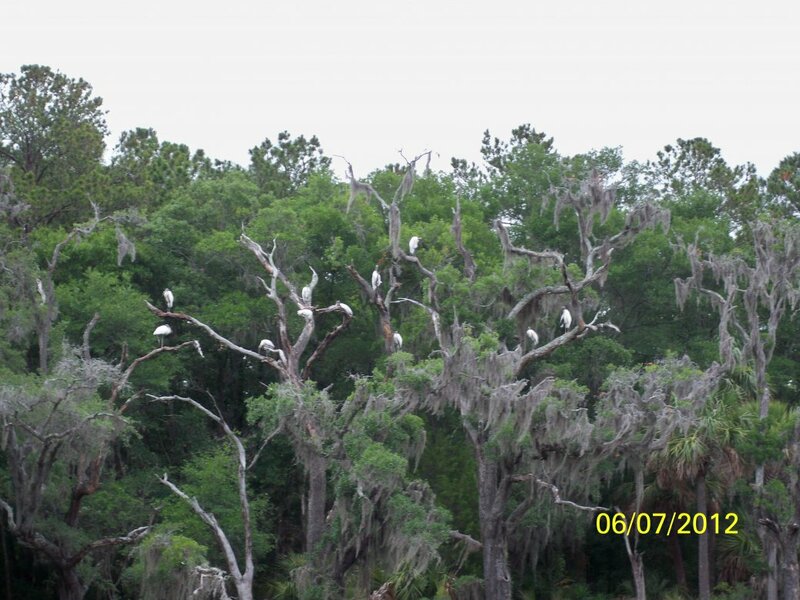 We have been asked and had several customers go out fishing in Jarvis Creek. For some customers they wanted a little more then just a regular kayak or canoe. We had some NuCanoe classics for the last few years and have been very popular with multiple style paddlers out there. They have been used in older and less experienced kayakers, families wanting to be together in one boat, some customers in wheel chairs but who can still sit up to paddle and fisherman. Because there are so many options and can be changed fairly quickly for different purposes. When we ordered the new Frontiers, we also ordered fishing setups. 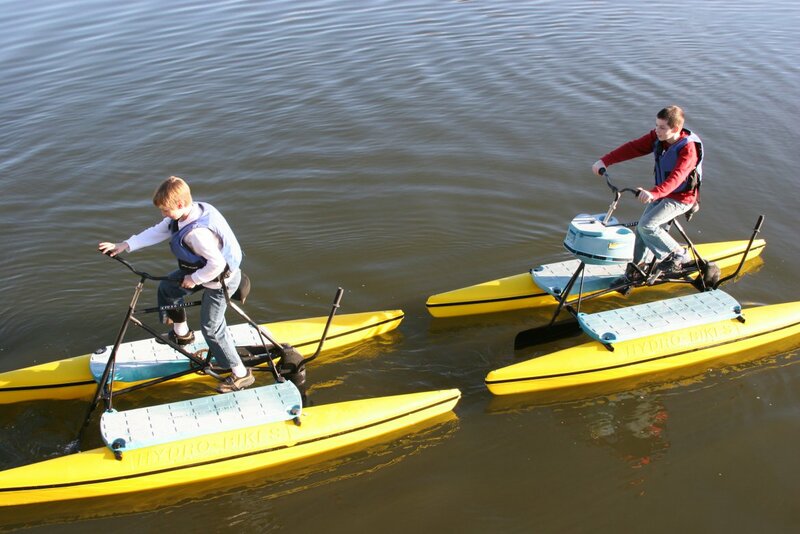 This way we can use them as a kayak hybrid but also set up more for the fisherman looking for a stable platform. 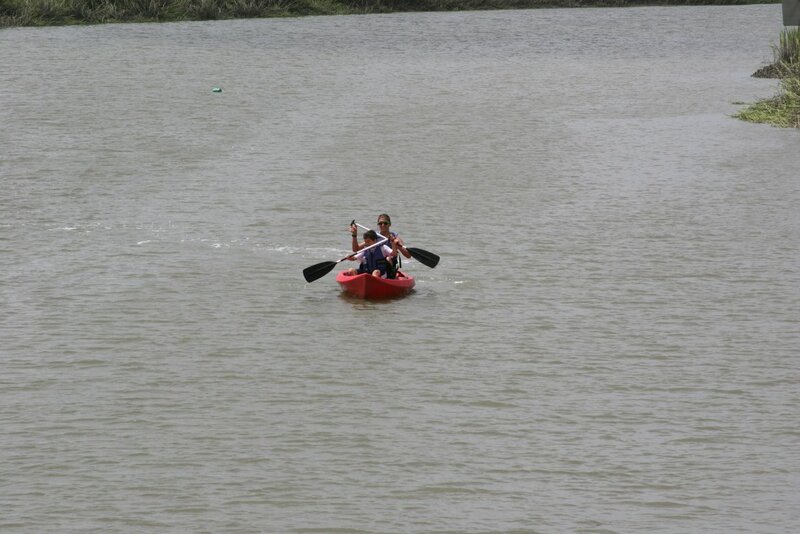 At Jarvis Creek Water Sports, we will offer two setups when it comes to the NuCanoe fishing kayak rental. A Base fisherman package and the Professional Fisherman’s package. Since there are so many options you can setup a NuCanoe with we wanted to offer fishing packages to get you on the water at a reasonable cost. We also wanted to offer some of the other options available if you really want the full experience with kayak fishing using a NuCanoe. If you are interested in purchasing a NuCanoe in the future. 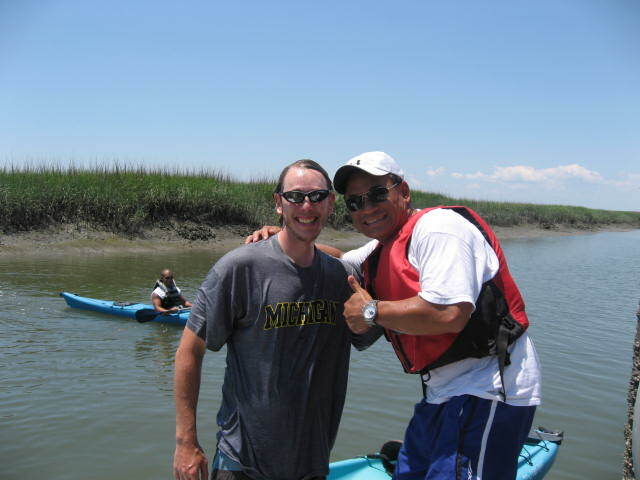 Or, just in the area for a vacation and want to head out kayak fishing. Then this will be a great experience and opportunity for you. 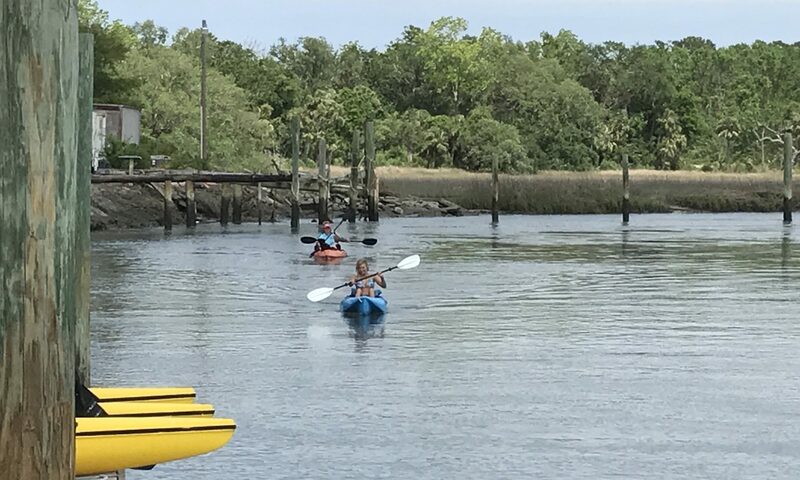 With the weekly rentals, you can take them to different kayaking locations in the area for different fishing environments. 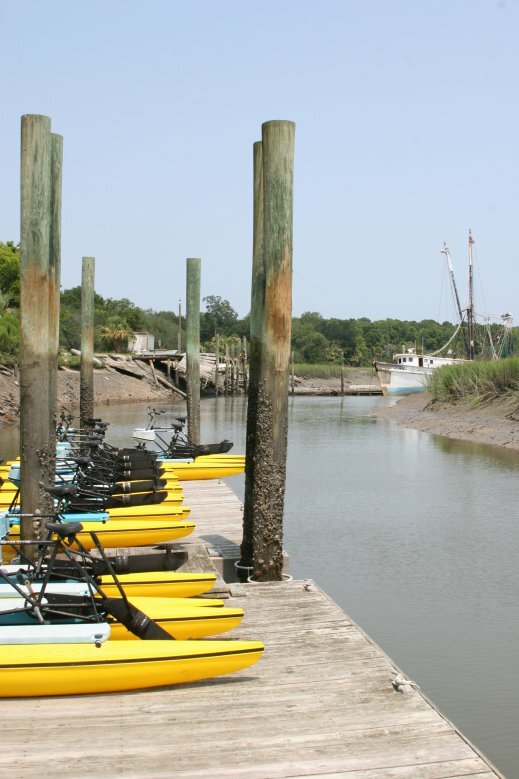 Make a day trip or longer from Savannah, Beaufort, Charleston, or Jacksonville and throw a line out in Jarvis Creek. 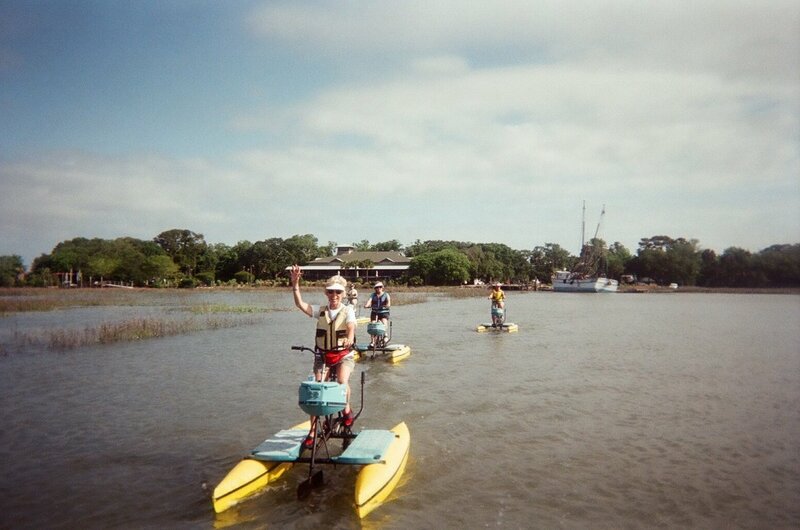 If you would like to try a NuCanoe fishing kayak rental in Hilton Head. Call ahead to save yours today. Since we operate as first reserved, first served. **Boat sizes for rent, Frontier in 12 & 10 foot, Classic in 12 foot. 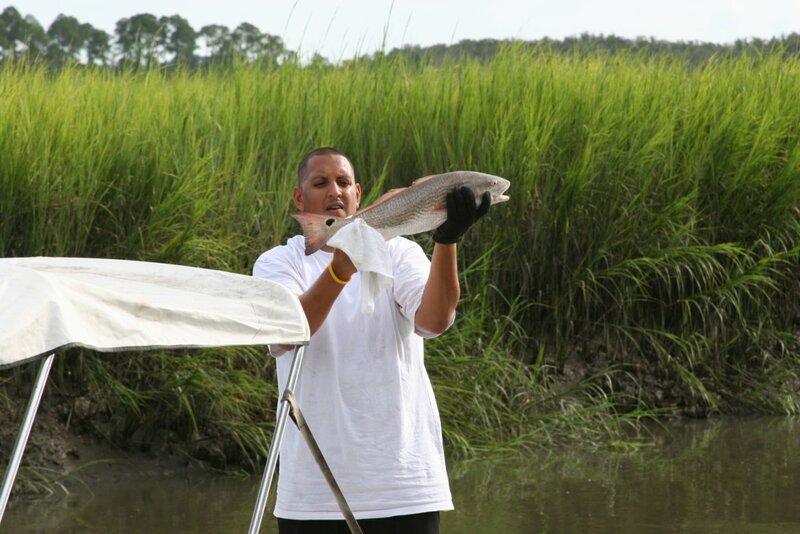 Not included with rentals; fishing license, poles, tackle, bait, cooler, nets or other desired/ required fishing gear. We handle the boat and options with in the boat, you are responsible for anything else.